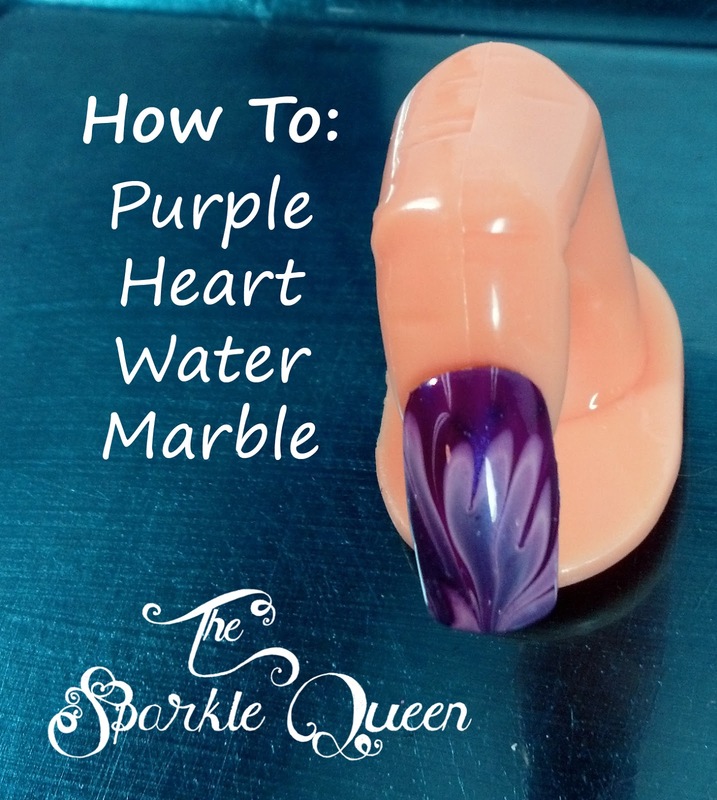 Did you know I am starting to record and upload more nail art tutorials to my Youtube channel? This is the first of several Valentine’s Day manicure ideas I am uploading. 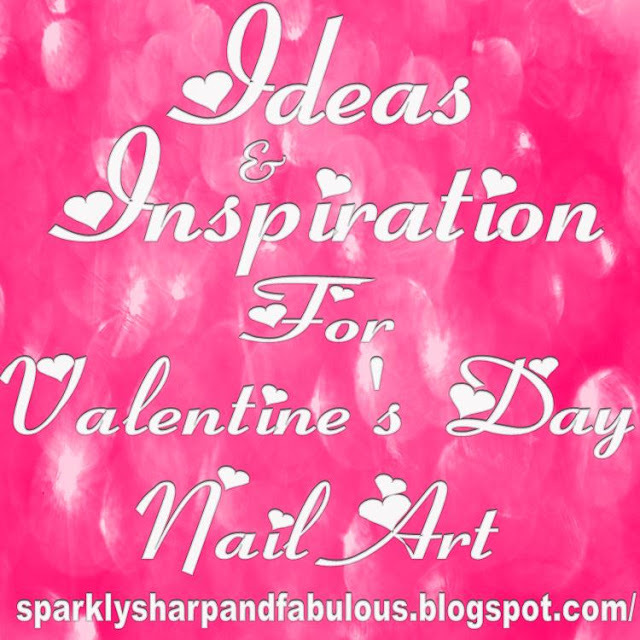 And of course, if you want to see my list of all of my favorite nail art ideas and inspirations, check out this post and pin your favorites!